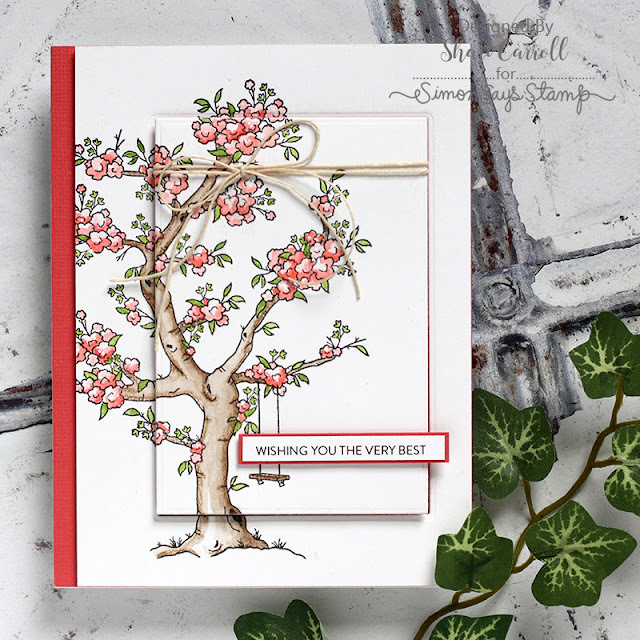 my world: Fresh Bloom Release from Simon Says Stamp!!! 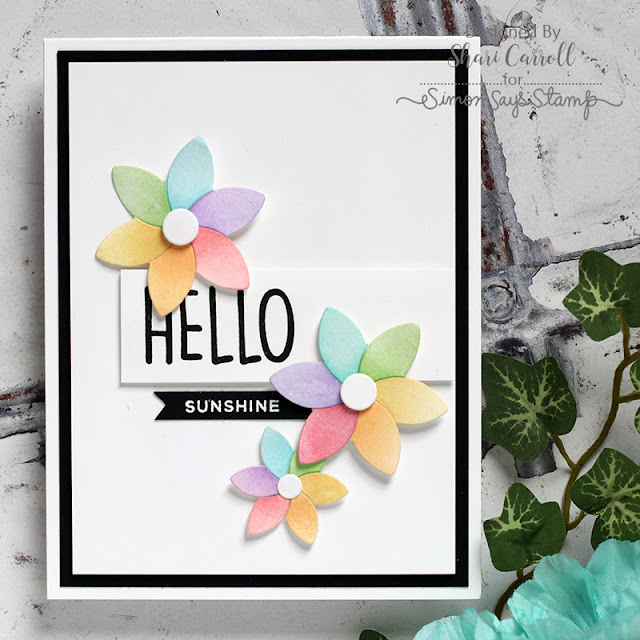 Fresh Bloom Release from Simon Says Stamp!!! Ok... I think I might get the worst blogger award... and I deserve it!! I've been hiding under blankets and taking a vacation to avoid the frigid cold of Illinois. It stinks!!! 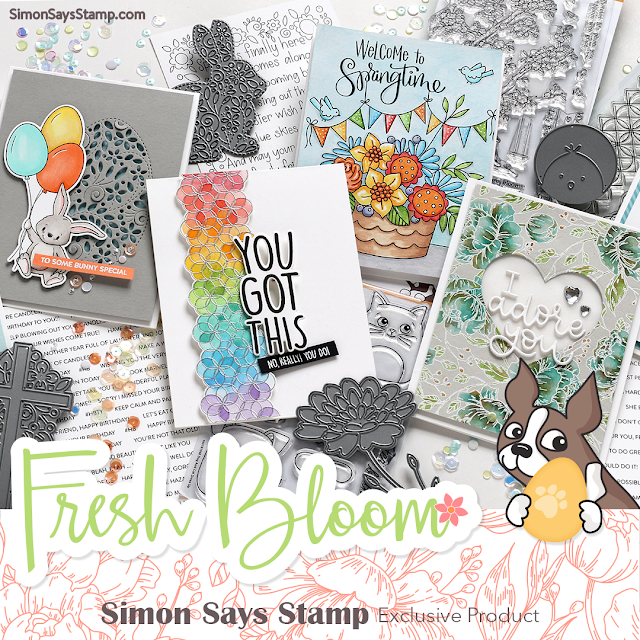 But I'm here to day to introduce you to the FABULOUS release from Simon Says Stamp called Fresh Bloom!!! You can see the entire release HERE! 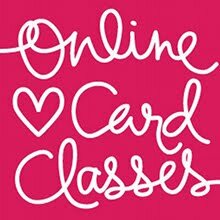 I've created a couple cards from this release that i think you'll enjoy. This first card uses the 6x8" Blossoming stamp set which feature a large Cherry Blossom image. I've offset it to the left, colored it with watercolors and then die cut a portion of it with a rectangle die. This next card is super fun. 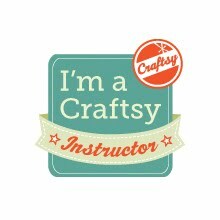 I've used the Cathy Zielske "Build a Buttercup" die along with the Buttercup stamp set for the greeting. I've colored each petal of the flowers with a blending tool and Distress Inks. I hope you're enjoyed these samples. I promise to be back to show you more. I'm active on my Instagram if you'd like to see more daily updates. Thanks for hanging in there with me!!! And here it is.....Fresh Bloom!! Hi Shari.........what's your instagram name? Beautiful! I love the buttercup dies. I absolutely love that tree and you colored it beautifully! !